Montana Garden Pavilion, situated on the Kaapsche Hoop Road, Nelspruit, is not just your normal nursery but a top-class garden centre that strives to be a one-stop centre for all gardening, pet and lifestyle needs. Added to the business principles is the great need to treat the environment with care and to make sure that this policy of caring and “greening” is mirrored in all our day to day activities. 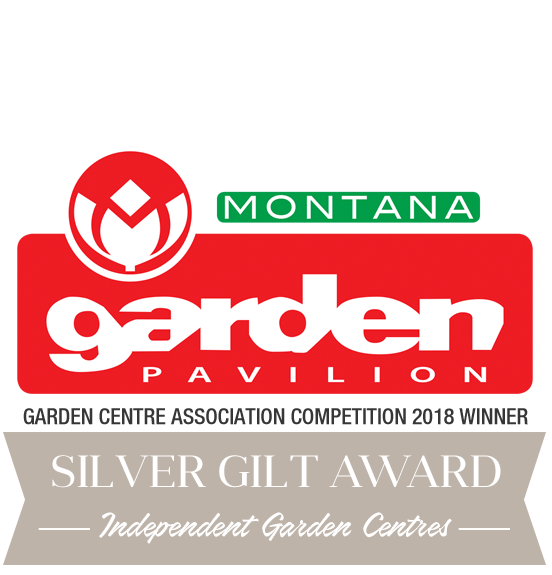 Montana Garden Pavilion, Nelspruit is rated as the top Garden Centre in Mpumalanga and as one of the top garden centres in South Africa and has won numerous awards. Our objectives are to continue to be the leading Garden Centre in the Lowveld, by always offering the highest quality products and maintaining our customer service standards. We believe in honesty and integrity and have created a brand that customers can easily recognise and remember. We believe in quality, value and service and these elements form the basis of our business and are not negotiable.